L/CERTIFIED PRE-OWNED, CARFAX 1 OWNER!!! LONG WHEEL BASE WITH CAPTAIN'S CHAIRS!!! Oh yeah, you've found it, beautiful caviar metallic finish, IN THE WRAPPER, ONLY 10K MILES, NON SMOKER with all the equipment! Navigation with Lexus Safety System, 20 wheels, premium package with blind spot monitor and park assist. If you were looking for the definition of perfection, look no further, it's all right here!!! No surprises, no sacrifices. 100% Lexus. 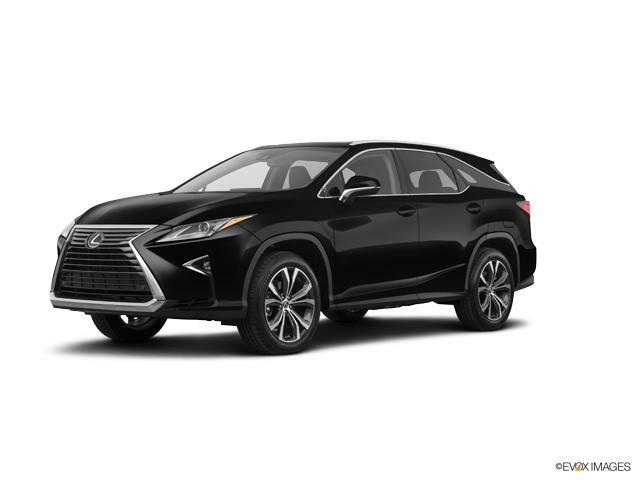 At Ray Catena Lexus of Monmouth, we have the certified Lexus RX 350L in NJ that you've been looking for! With a Caviar exterior, and a 3.5L 6 cyl Direct Injection engine, experience both the beauty and performance of the Lexus RX 350L. Our Oakhurst Lexus dealership is just a short drive for customers in Toms River, Middletown, and Ocean. Schedule a test drive and come see this Lexus RX 350L in NJ today.